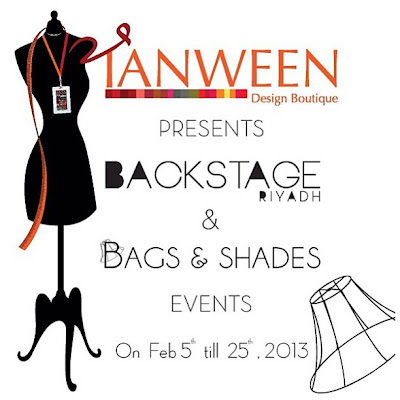 Dashinista: Tashkeil event "Backstage" goes to Riyadh on the 5th of Feb !! 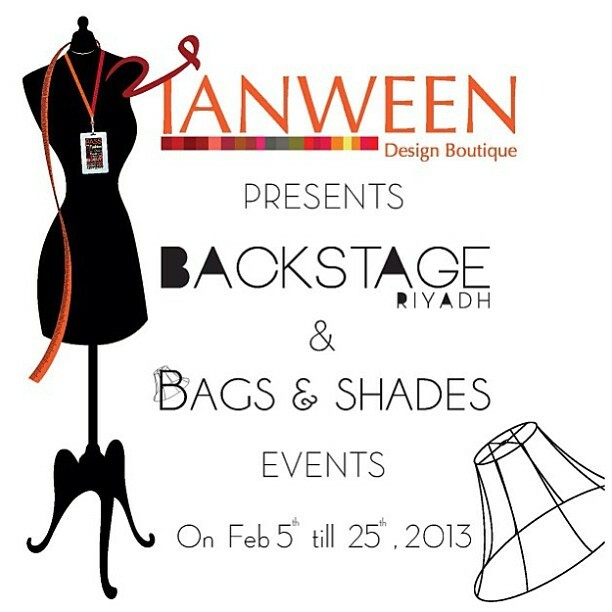 Tashkeil event "Backstage" goes to Riyadh on the 5th of Feb !! Have you read the title ? Are you all excited ? 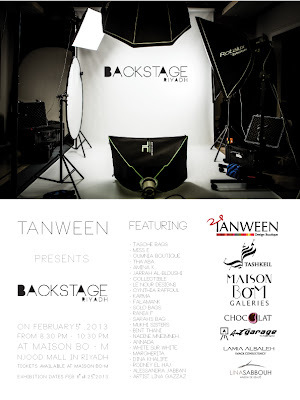 Now for the first time @Tashkeil in a cooperation with @MaisonBoM "Riyadh" Discover all the secrets of backstage in the fashion weeks + there will be designs of 22 designers. Sounds great right ?!! 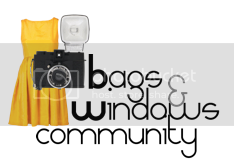 What's in my make up bag ? !